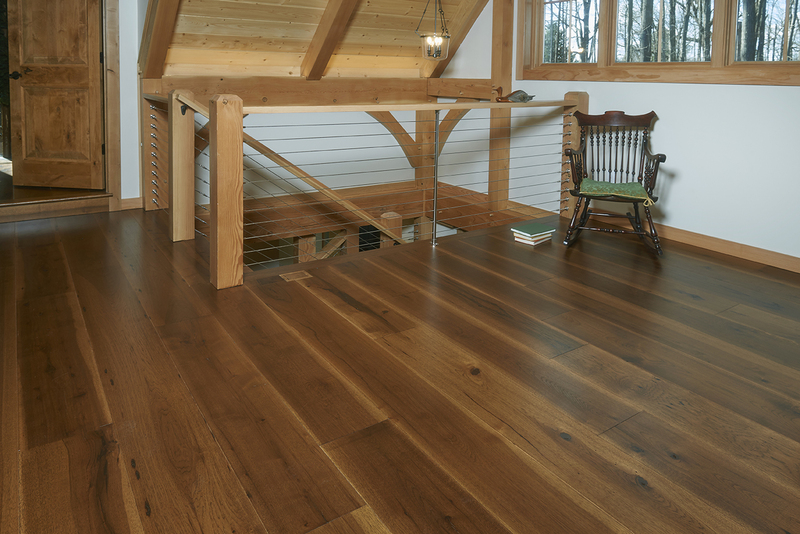 In Northern Virginia you will find Peachey Hardwood Flooring in a newly constructed timber frame house and guest house along the Washington and Old Dominion Trial. 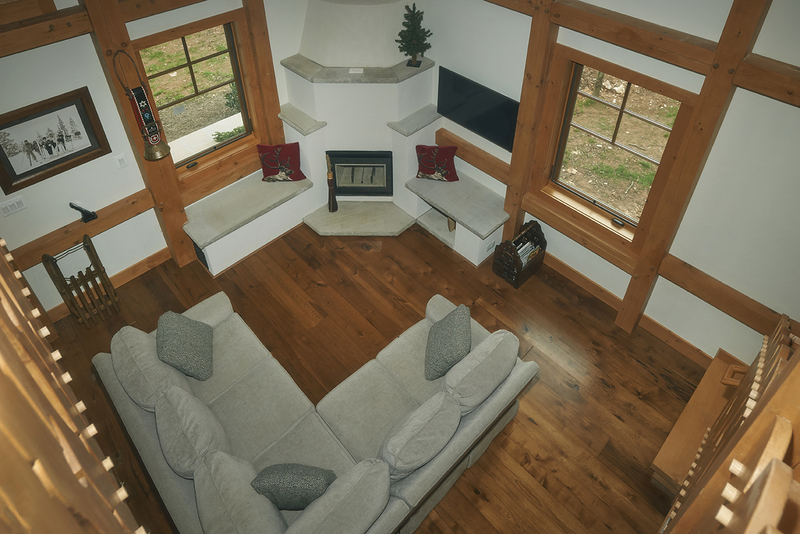 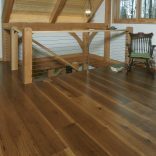 This family was interested in a floor that held up to their daily activities but still gave a traditional look to pair with their timber frame beams. 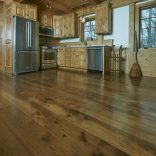 The conclusion was 10” wide plank engineered Natural Character Hickory with a Molasses stain to go over their in-floor radiant heat system. 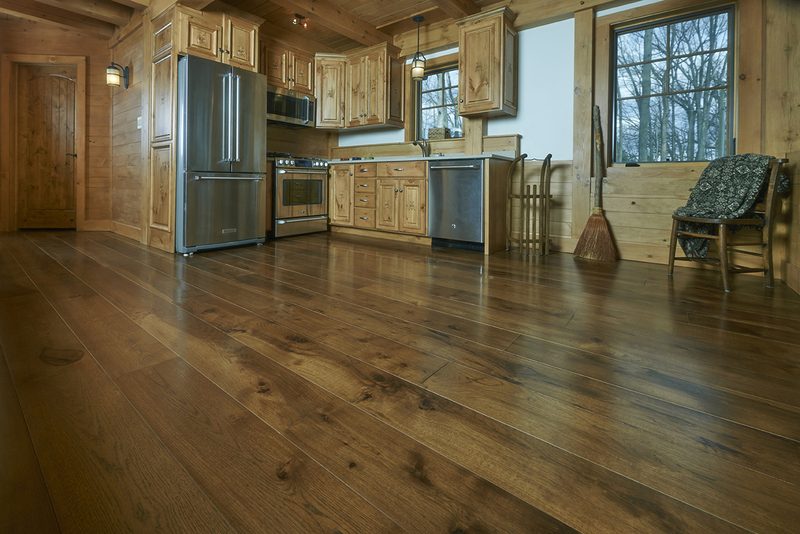 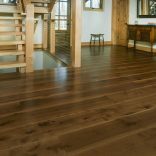 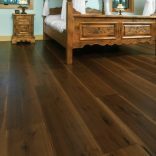 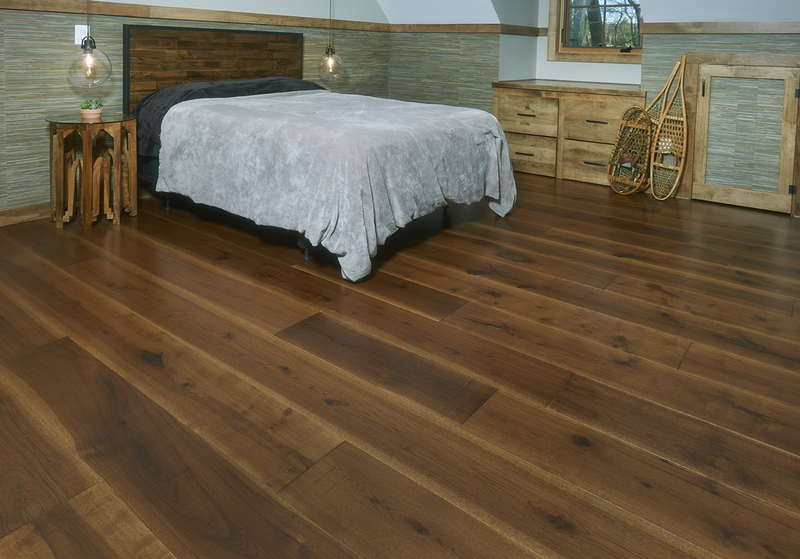 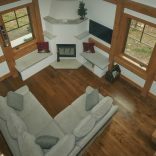 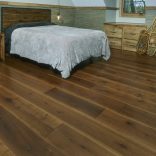 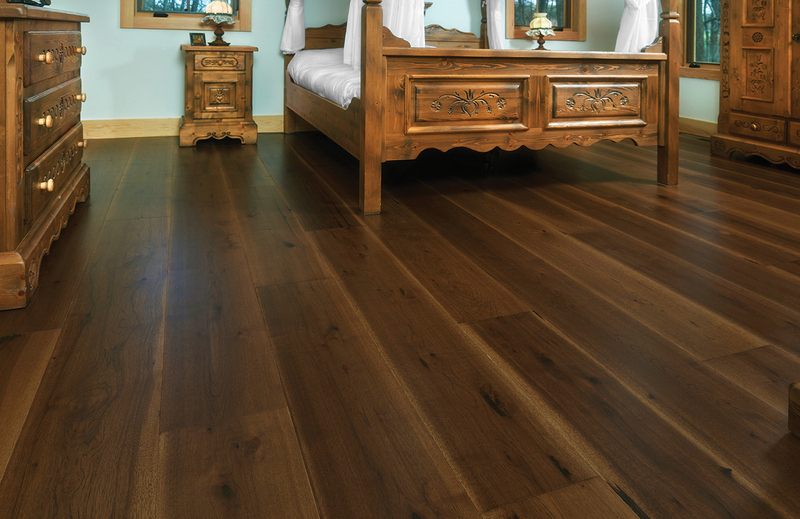 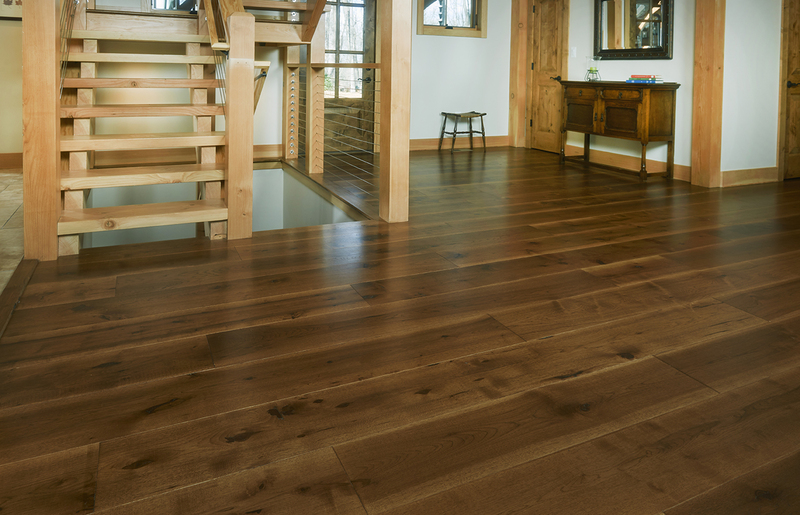 Our engineered hardwood flooring is made of premium Baltic Birch plywood with exterior waterproof glue making it structurally stable to work over radiant heat. 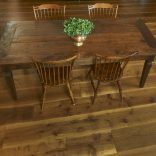 In the guest home, the owners chose an 8” wide plank solid Natural Character Hickory with a Molasses stain to continue the same look of their home for their guests. 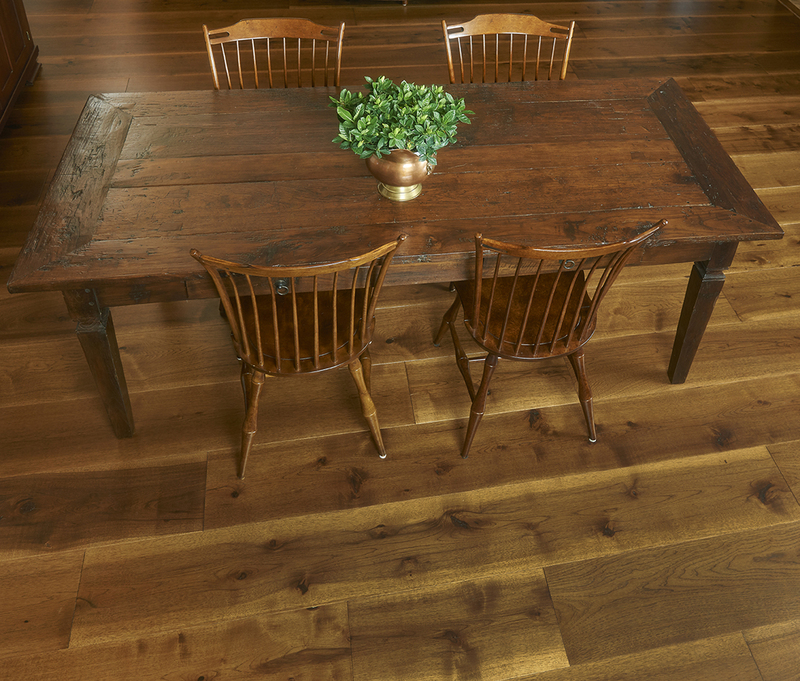 The Molasses stain on Hickory adds a rich brown with slight golden hues to reduce the variations of color in natural Hickory for a more traditional look.